These toilet paper rolls from Boardwalk are jumbo size for long-lasting and economical performance. With a wide 9" diameter and 1,000 feet of toilet tissue per roll, Boardwalk Jumbo Toilet Paper requires less frequent changes compared to standard size toilet tissue. 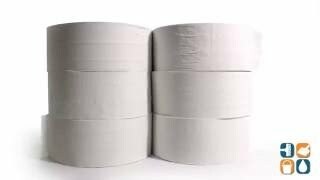 These 2-ply rolls are ideal for use in any high traffic restroom. Save money while taking care of the environment with Boardwalk Jumbo JRT 2-Ply Toilet Paper. Stock up today! We use this product in the Restrooms at the salon. Seems to work well for everyone. Basic toilet paper at a reasonable price. Very cost effective! 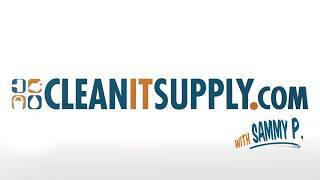 I myself do not use the product, but I haven't had any complaints. Used at local fitness club. Will recommned to fellow owners.